1953 Buick Super Photo Picture Classic Cars for sale & Classifieds - Buy Sell Classic Car & Classic Truck Classifieds. WOW! You could still use it today I bet! That's a nice photo and a nice Buick! am I looking in the wrong places?? I can't find anything where I am worth saving....maybe its these new glasses I got..
thanks. 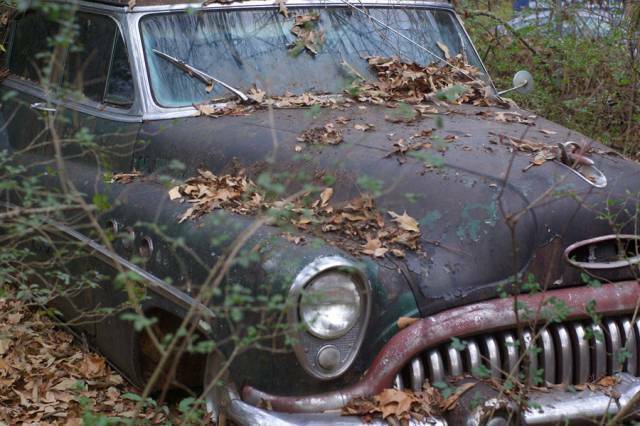 i am thinking of restoring this car. any advice? cool car and awesome pictures.....!